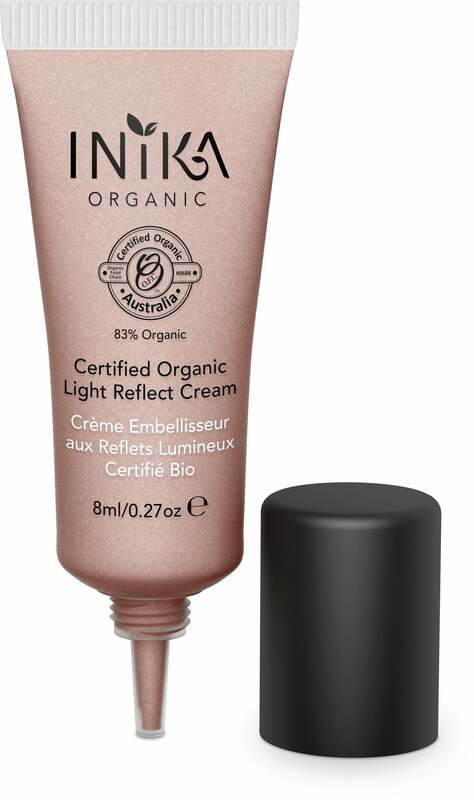 The Certified Organic Light Reflect Cream by INIKA is a natural illuminisor for the cheeks, brow bone and eyelids - for a naturally beautiful appearance. 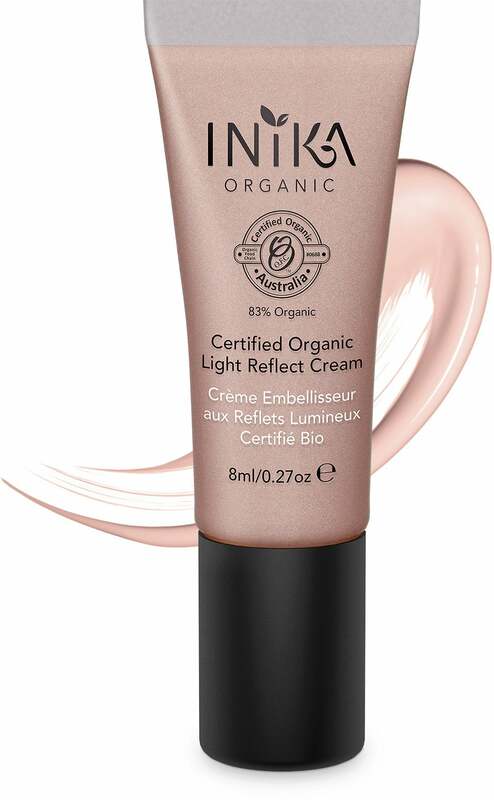 The cream highlights and reflects light to emphasize your naturally beautiful features. 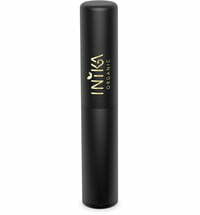 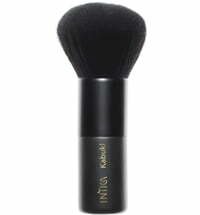 Brow bone: Using INIKA's Vegan Blush Brush or your fingertips, apply beneath the brow bone to define the area. 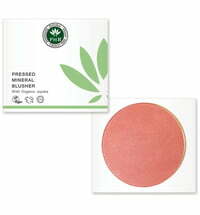 Eyelids: Apply the product on the entire eyelid with a blush brush or your fingertips. 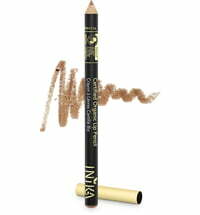 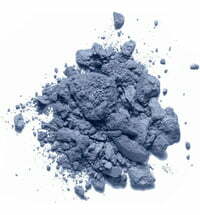 This also doubles as a primer to extend the wear of your eye shadow. 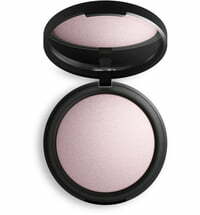 Cheeks: Apply using your finger and pat the cream on the highest points of your cheeks to define the facial contours. 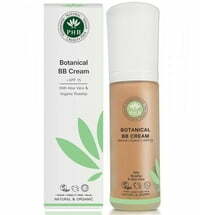 Give the skin an immediate healthy and radiant appearance. 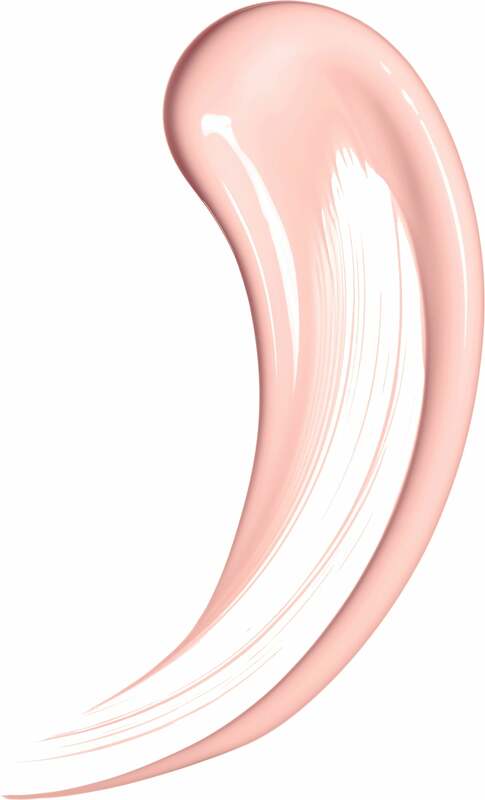 Lips: Use the product to define the lips for a fuller look. 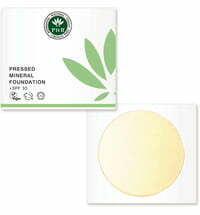 Pat a small amount of product across the cupid's bow.